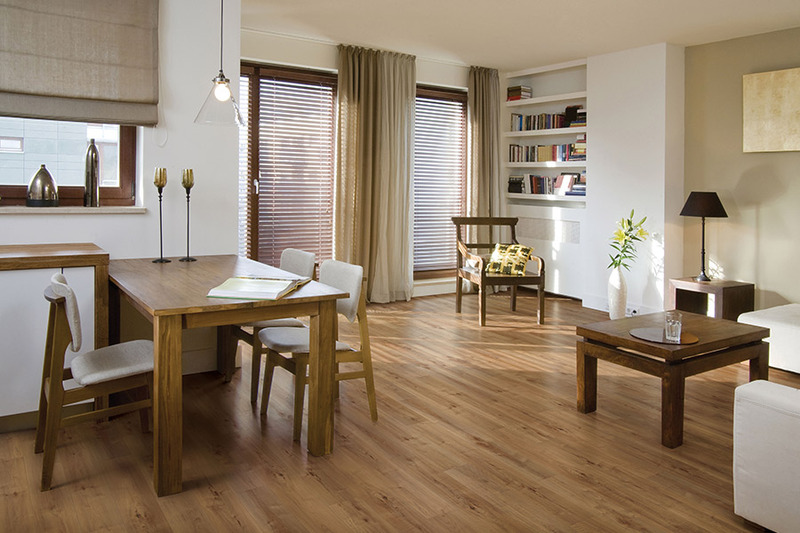 By far, one of the most overlooked floor coverings on the market today is waterproof flooring. Many homeowners never stop to consider it, believing it to be best mostly suited for those in danger of flooding. 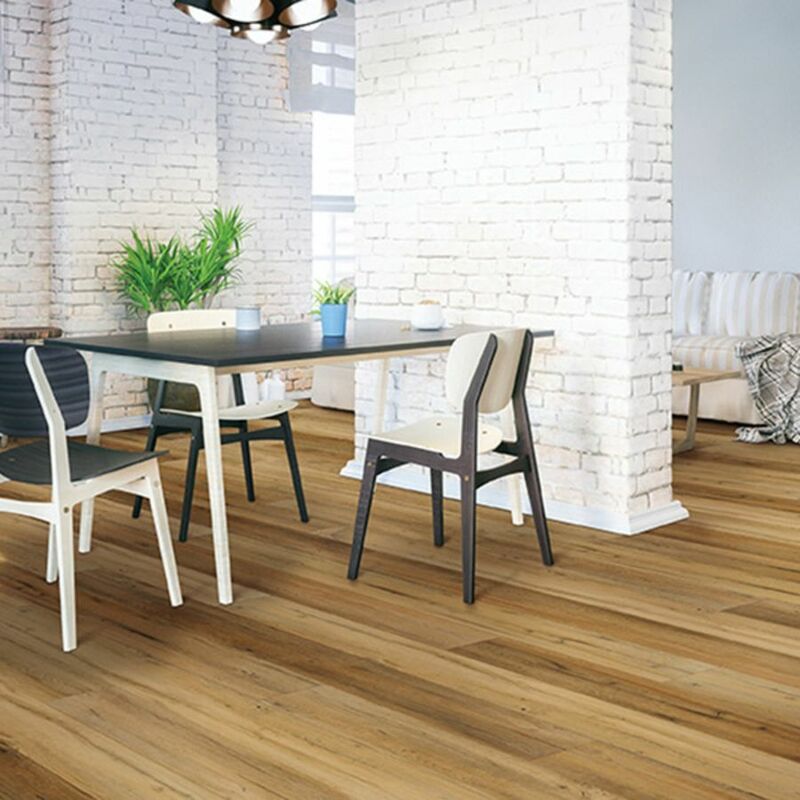 While some products in this category are certainly able to withstand a flood, that isn’t the only thing this flooring is good for, and you’ll want to find out why for yourself. It could be that this is the very floor you’ve been looking for all this time. At Cherokee Floor Covering, we have been devoted to customer satisfaction for over 30 years. We strive to make sure you receive not only the best in quality flooring, but also the best service, to create the perfect all-around experience. Our showroom is located in Woodstock, GA, and from there, we serve the areas of Woodstock, Marietta, Canton, Acworth, and Kennesaw. We invite you to visit us at your leisure, and allow us to help match you with the perfect floor covering for your own unique needs. 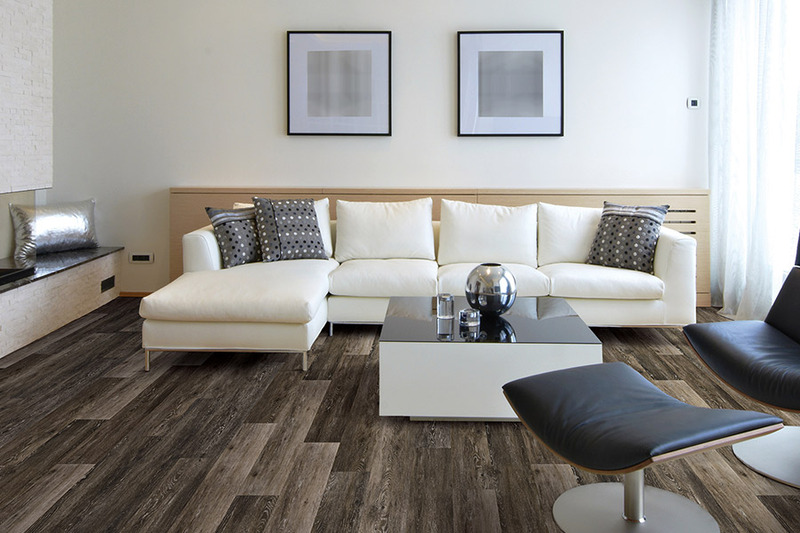 In reality, any room in your home is a great place to install waterproof flooring. 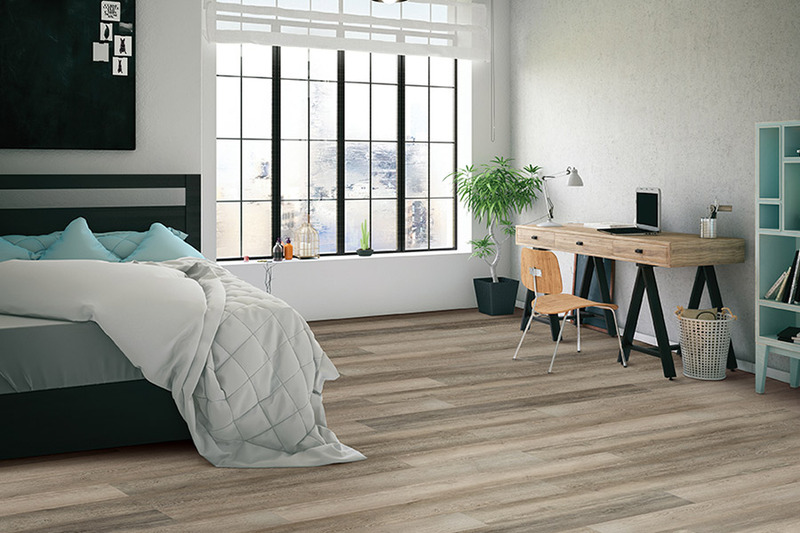 With many different products to choose from, including luxury vinyl, laminate, tile and even some all natural stone, you’re sure to find something that complements each room’s unique decor. 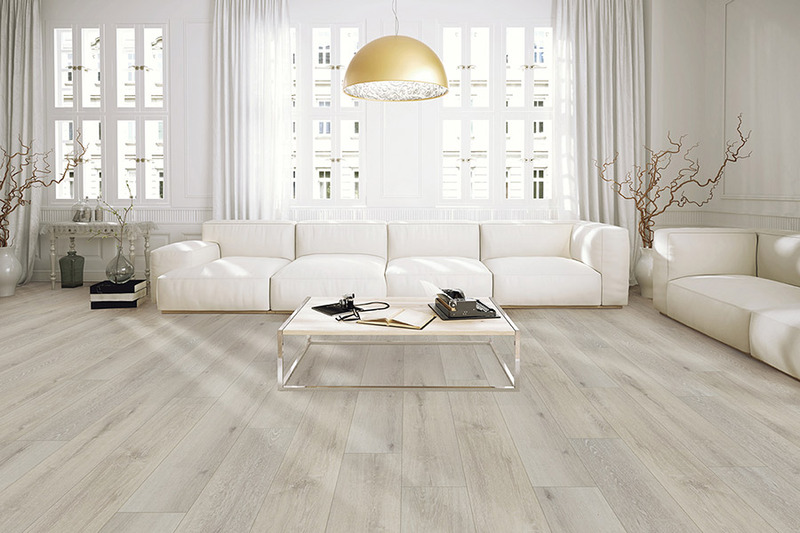 You can even have the look of real solid hardwood flooring, combined with all the excellent benefits of 100% waterproof. A few rooms in your home, however, will be perfect for this product. The bathroom, for instance, where water is a constant. Many times, flooring will deteriorate in this room quicker than any other, because we actually go in that room to get wet. 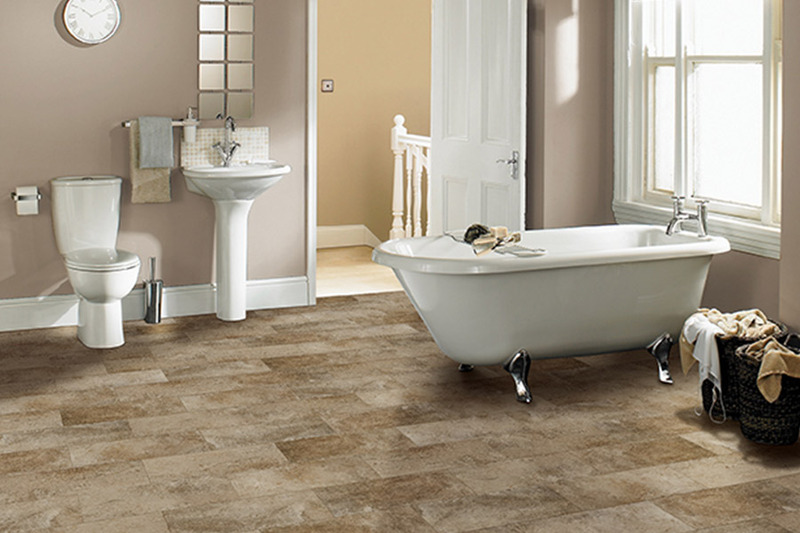 Waterproof flooring allows you the enjoyment of knowing your bathrooms floors will last longer than ever, even with young children who enjoy playing in the tub. The laundry room is another risky area for some flooring types. At any moment, your washing machine could malfunction and overflow, leaving you with flooring that may or may not make it through the disaster. Even if it does, there’s the possibility of mold and mildew setting in, and creating havoc for months to come. If you choose a waterproof option, that worry is alleviated, even if the worst possible scenario takes place. 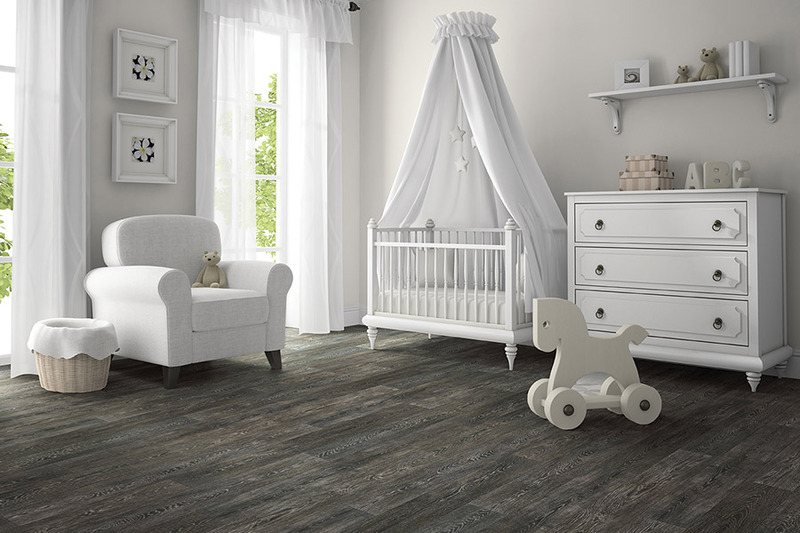 Be sure to ask your flooring professional about all the many other benefits to this amazing floor covering.